Don’t delete your rubbish ideas. 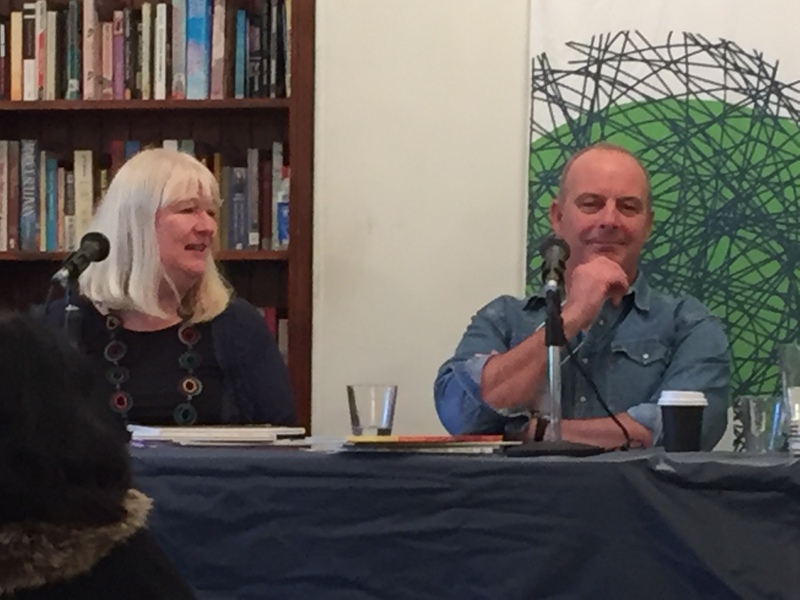 ‘You have to go through the stupid stuff to get to something worthwhile,’ said Andrew Daddo, whose first picture book submission was described as ‘rubbish’ by a publisher. Katrina McKelvey ‘made every possible mistake’ with her 1st picture book and it’s still in her bottom drawer – the second is the amazing Dandelions. Publishing a book is never as simple and romantic as ‘ I just had an idea and jotted it down and sent it to a publisher.’ More likely, the idea is a seed that produces a very different plant than first expected. Don’t give up or be discouraged by how hard it is to get published – keep honing your skills. Submit to competitions and children’s magazines etc. The road is rarely lineal – Barely There was Aleesah Darlison’s first book accepted but 16th published. Puggle’s Problem was her first book published. And remember, picture books are not just read, they are performed. It’s not about the exact words but the package ie the feel of the manuscript and the publisher’s personal taste and gut feeling. The voice is most important. The manuscript can be slightly structurally off, but it can still hit you in the heart. Alternately, something can be well structured and beautifully written but it needs ‘the x factor’. Follow the guidelines. It’s surprising how many people don’t! Off-beat presentation can irritate the publisher and get them off side eg. steer clear of strange font/formatting and have a basic knowledge of the publisher/publishing house. Write a cover letter like you are applying for a job – personalize it to the publisher and their requirements as a matter of professional courtesy. Michelle Worthington put it well: ‘Publishers are like us and want to know why we chose them’ – so tell them in the cover letter. DO mention in cover letters that you have attended courses, won prizes and anything that shows you are someone who is interested enough in the industry to be involved eg festivals, competitions, blogs etc. This can move you from the ‘no’ pile to the ‘maybe’ pile. 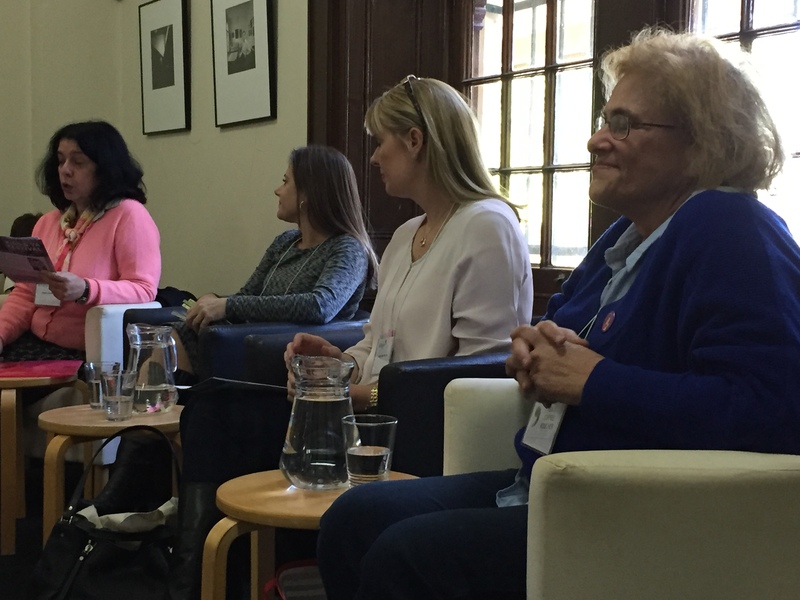 Sophie Masson, Michelle Worthington, Jacqueline Harvey and Susanne Gervay on Publishing Internationally. 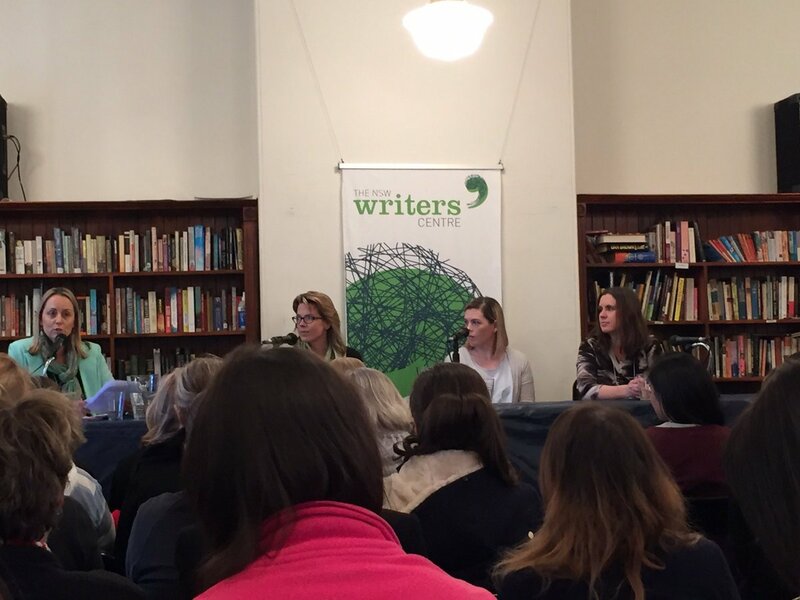 Relationships that you form with colleagues that might get you a foot in the door (the importance of networking), or within a publishing house with rights managers, with booksellers, teacher librarians, target audience and target market. Research. Who is the best publisher for this particular work? Can this manuscript be placed in Australia or is there a better fit for it overseas? It’s why we do what we do. Tristan Bancks is a marvel of innovation when it comes to connecting with readers. He says that writing for kids is a contact sport! 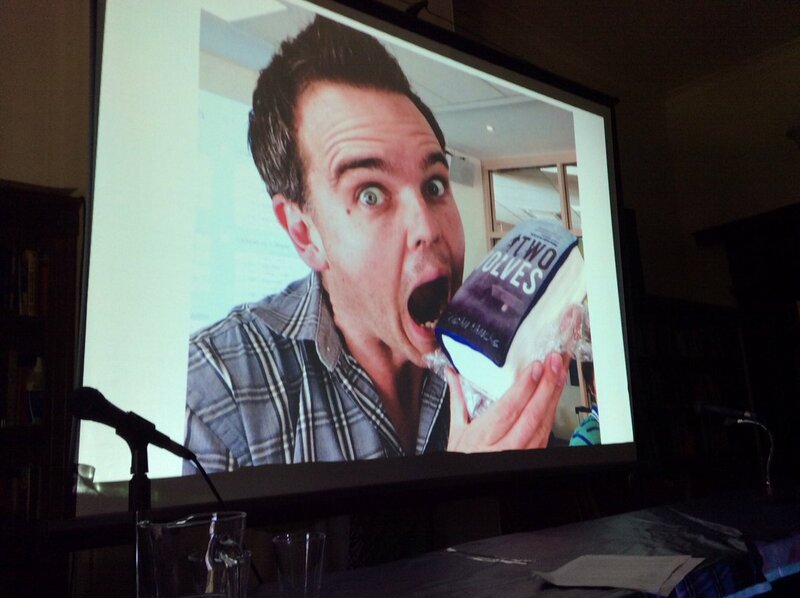 He uses interactive games on his website, runs competitions for kids, uses book trailers and, of course, visits schools, etc as much as he can. He even has a story making tool on his website. You can find a compilation of tweets from the day on storify here.